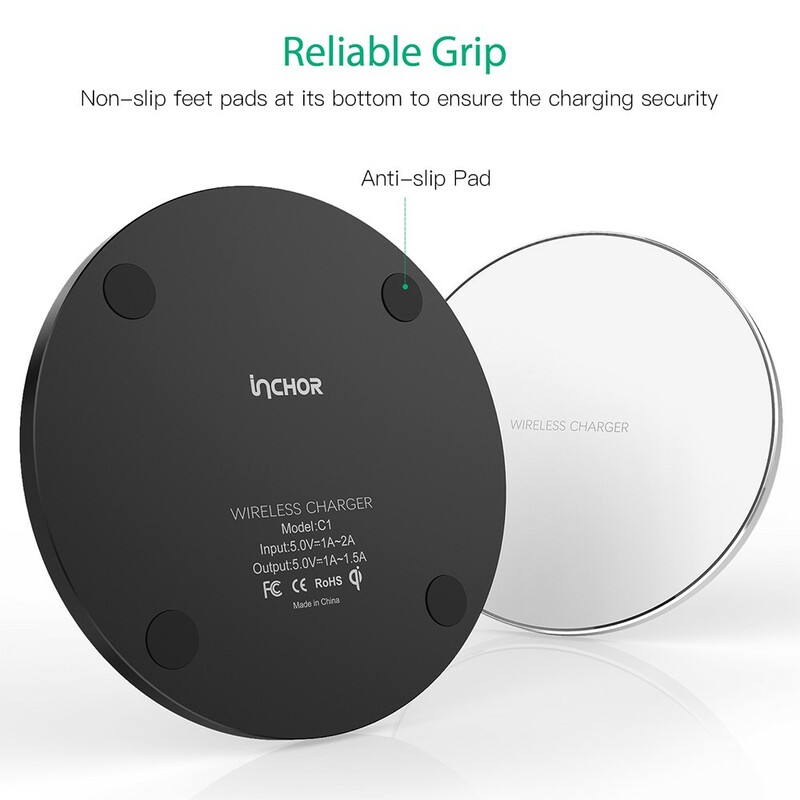 Say goodbye to wired charging for your phone from now! 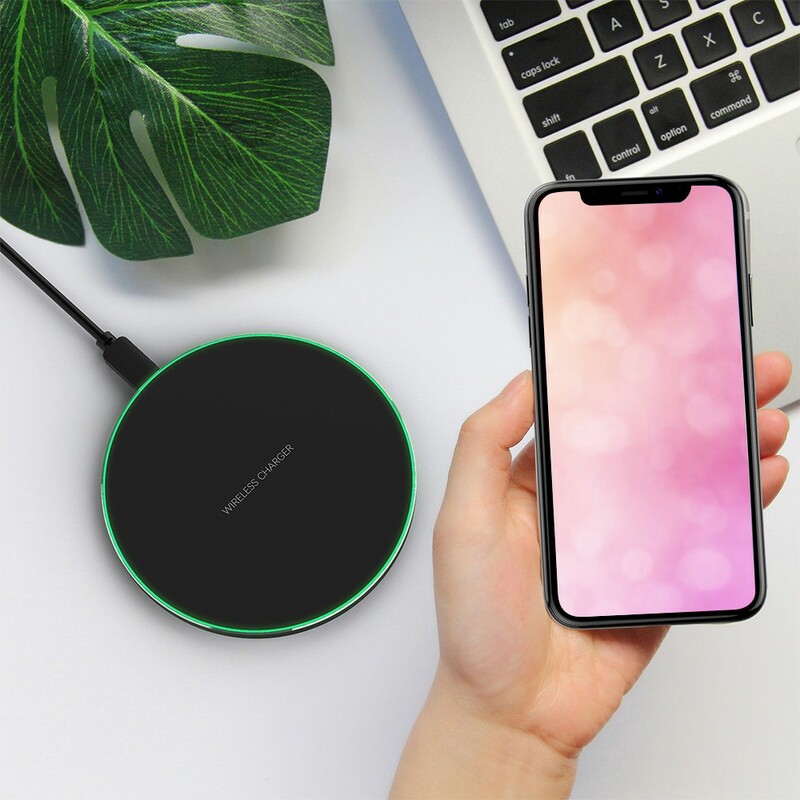 This phone charging pad can charge your phone wirelessly, no need any cable to connect it with the phone when charging, very convenient. 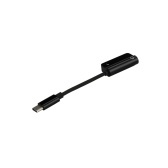 It will enable you to charge your phone quickly, reliably and safely. Also it will bring a beautiful breathing lighting effect during charging process, which looks cool but very comfortable. 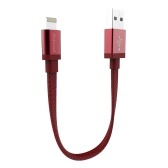 Exquisite shape and portable design, easy to carry. 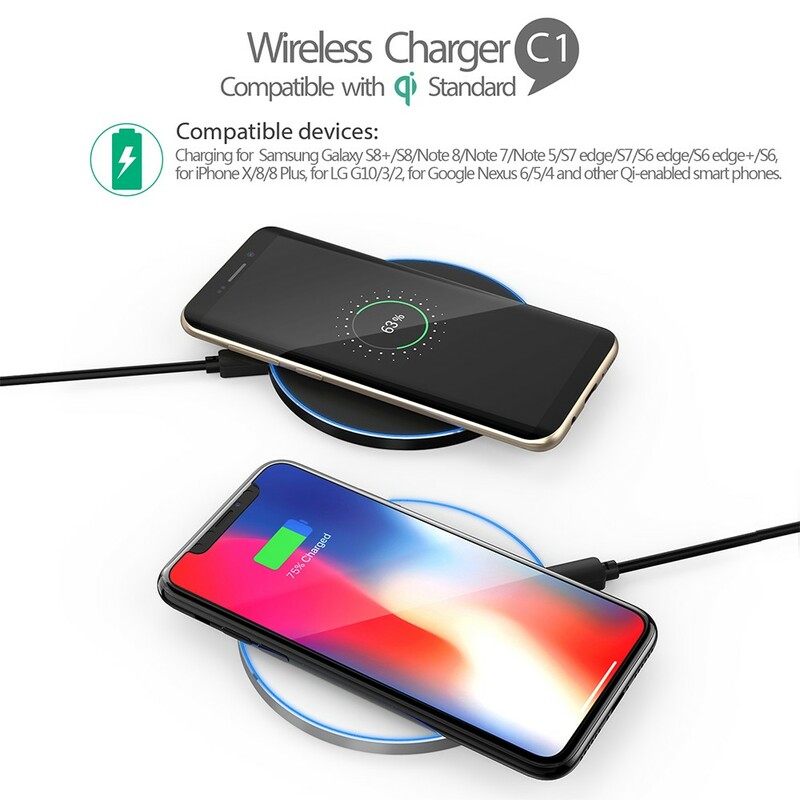 Compatible with Qi standard smartphones, such as, works for Samsung Galaxy S8/S8+/S7/S7 Edge/S6 Edge+/Note 5/Note 7/Note 8, or for iPhone X/iPhone 8/iPhone 8 Plus, etc. Don't miss it! 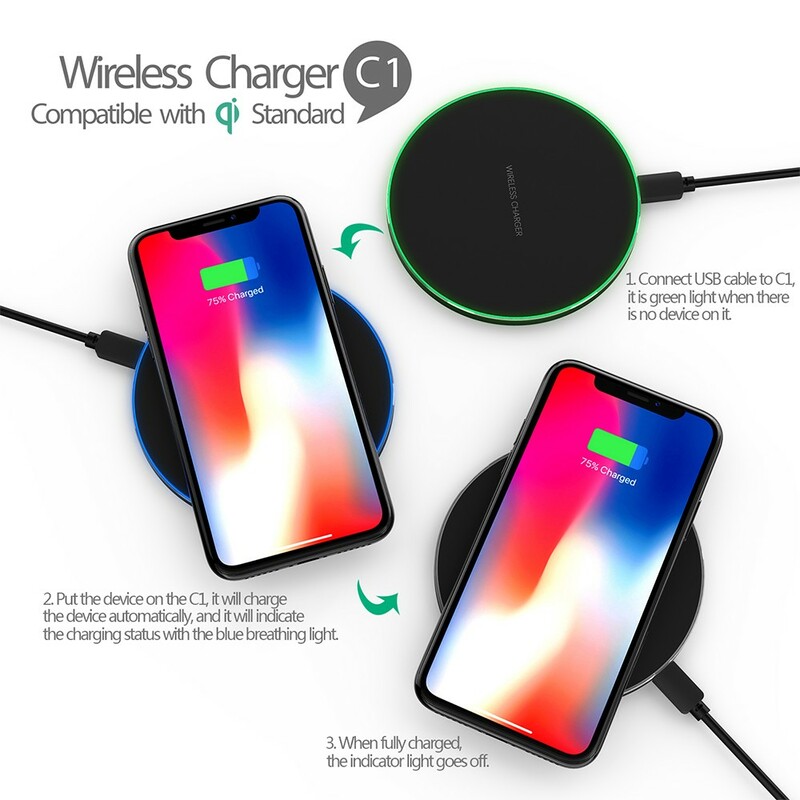 It will bring you an incredible experience to charge your phone! 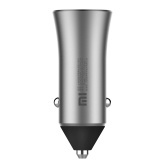 Simple charging, east easy to use, only need to do one step and you can charge the phone in no time. 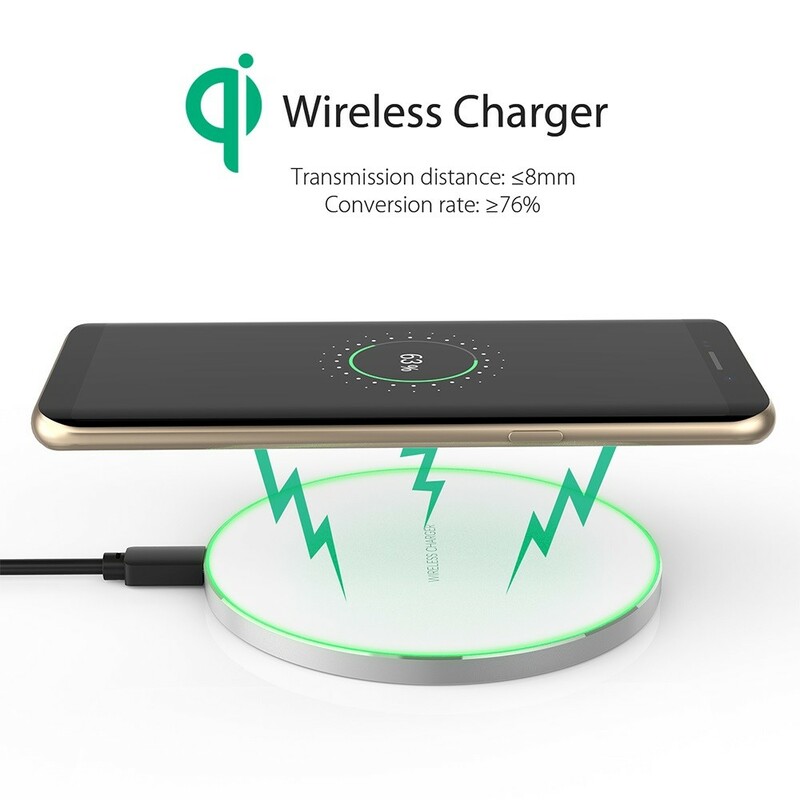 Just put the Qi standard smartphone on the wireless charger(the wireless charger needs connect with the data cable to get power supply), then it will start to charge the phone. Rapid charging, the wireless charger can charge your phones in high efficient. 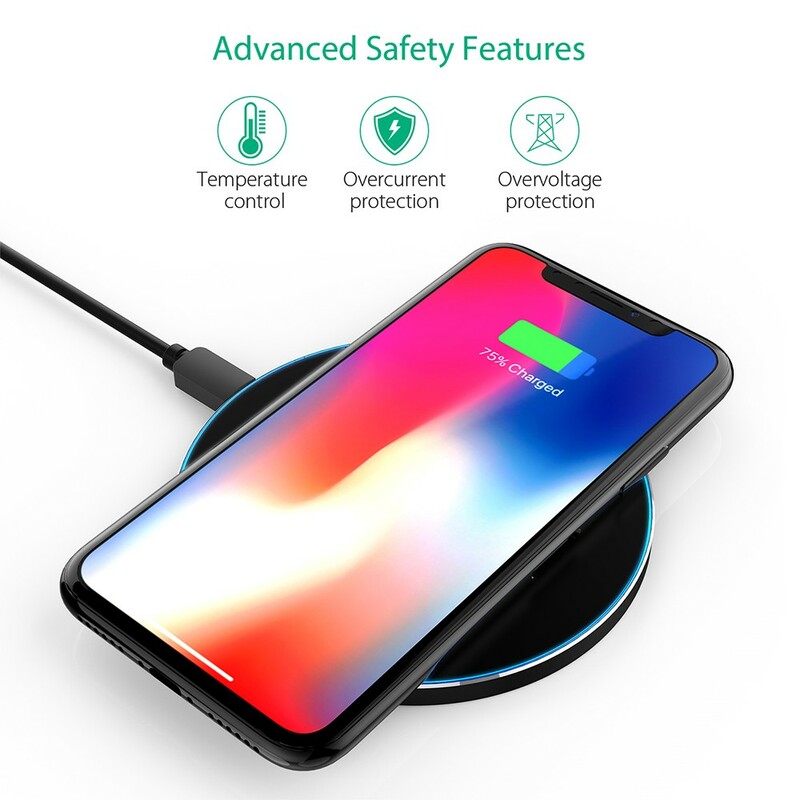 Safe and reliable charging, the charger supports over-voltage protection, over-current protection and over-temperature protection to ensure safety for your phone. 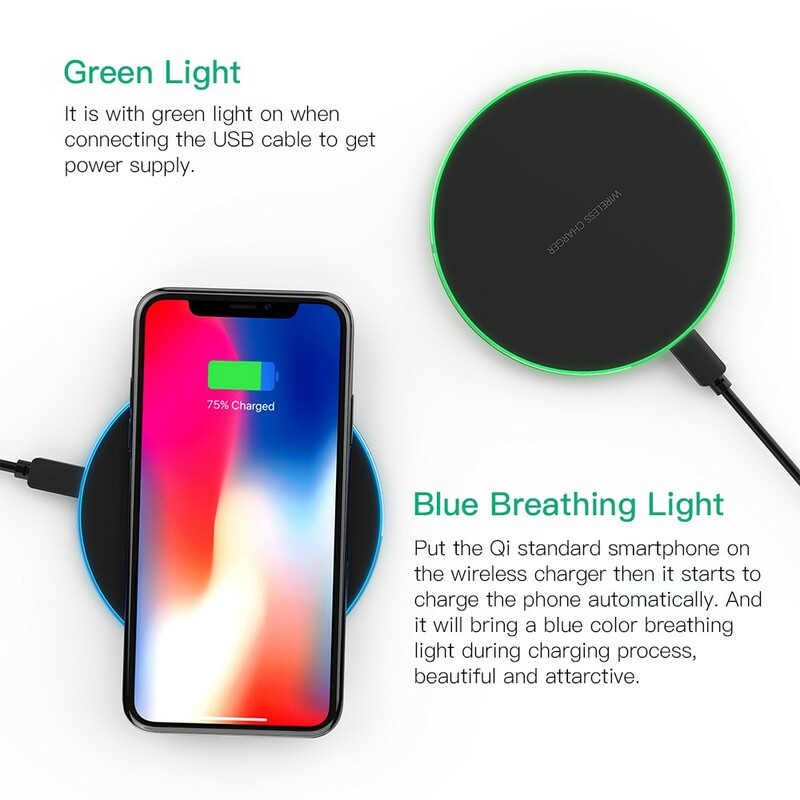 It will bring a beautiful breathing lighting effect during charging process, which looks cool but very soft and comfortable, and the light won't cause any interference to you even at night. With four anti-slip feet pads at the bottom to ensure keeping your phone in stability. 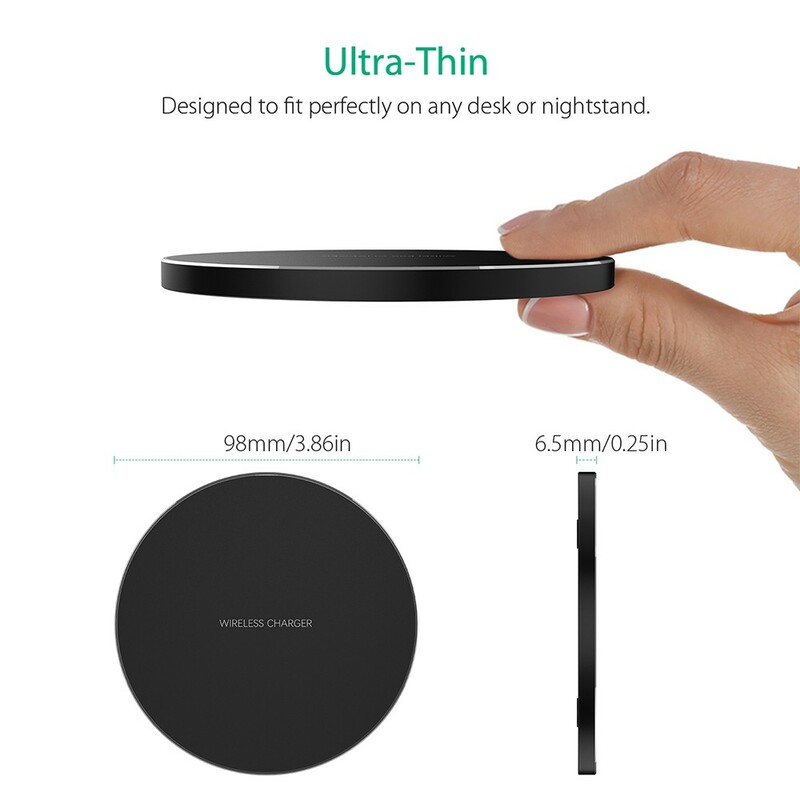 Ultra-thin and aluminum alloy shell design, lightweight and portable, and you can carry it to anywhere to charge your phone anytime. 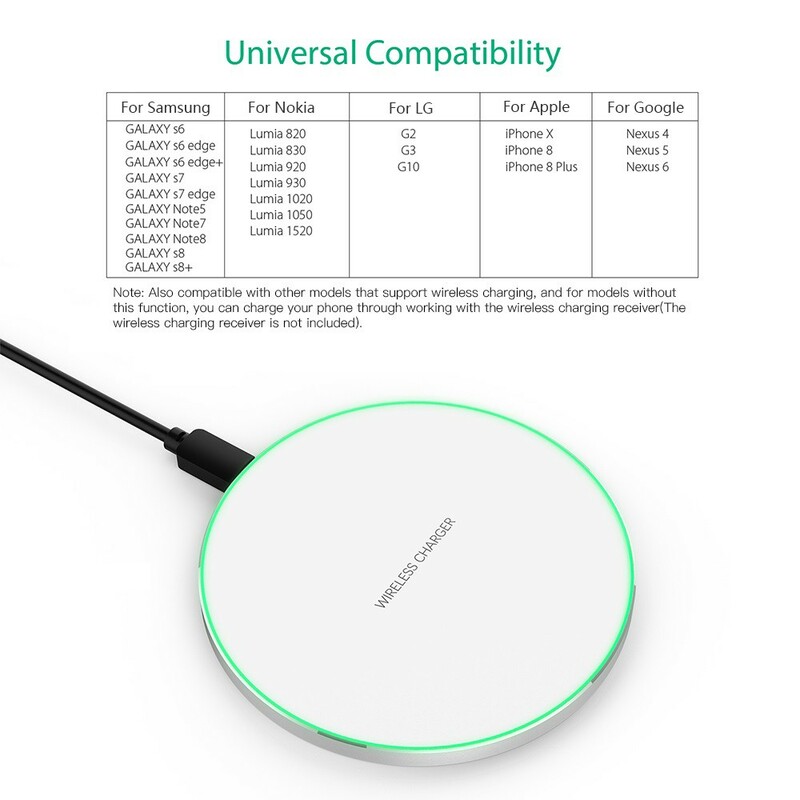 Compatible with Qi-enabled smartphones, such as, works for Samsung Galaxy S8/S8+/S7/S7 Edge/S6 Edge+/Note 5/Note 7/Note 8, or for iPhone X/iPhone 8/iPhone 8 Plus, and other standard Qi-enabled smartphones. 1. 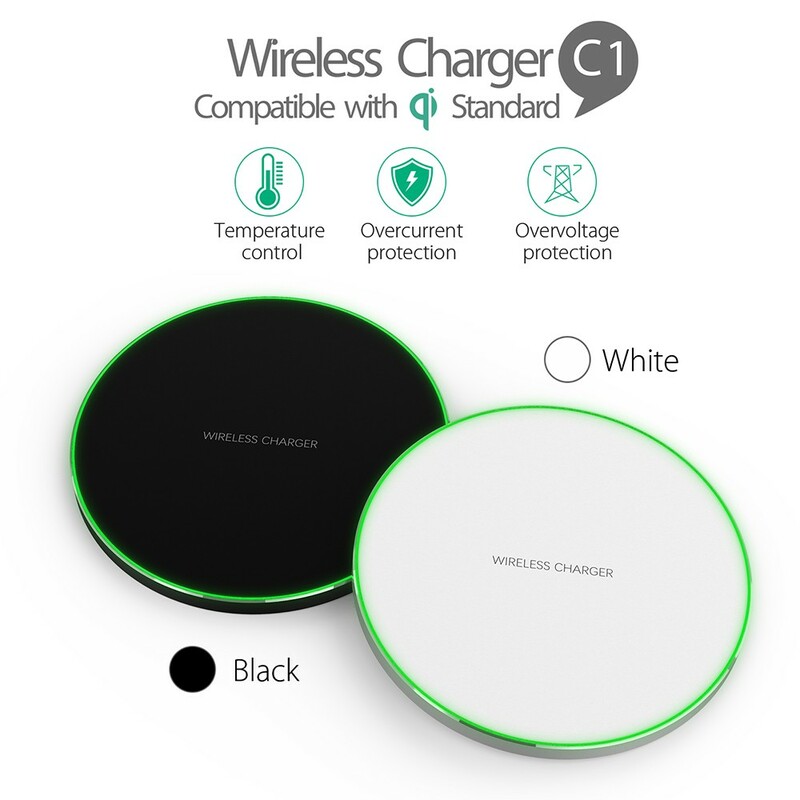 Only the Qi standard phones can use the wireless charger to charge, please make sure your phone supports Qi wireless charging technology if you use the charger. 2. 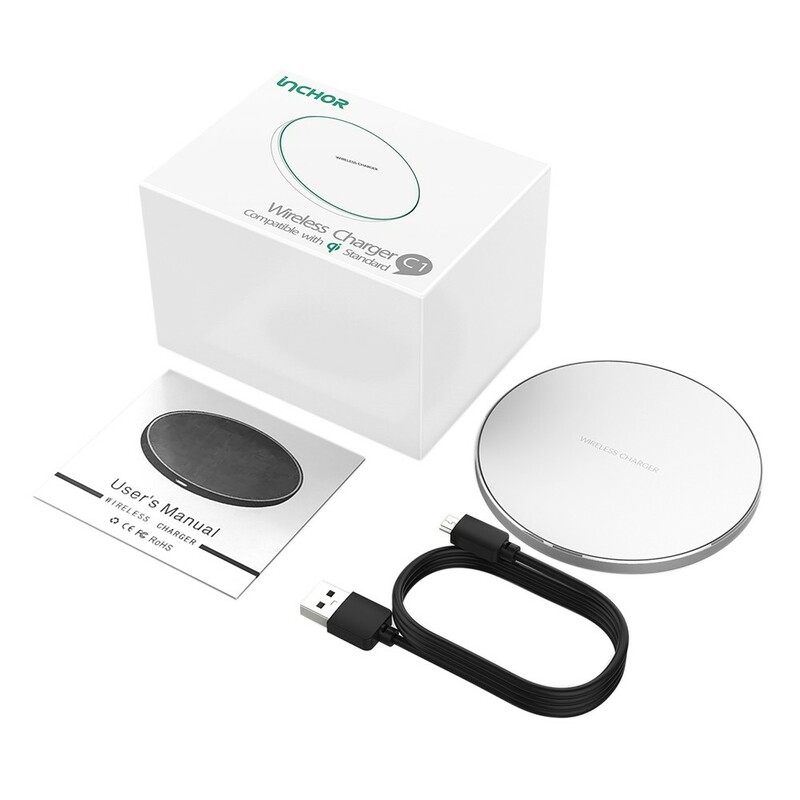 When charging the phone, please use adapter(not included) to connect the data cable to supply power to the wireless charger. 3. 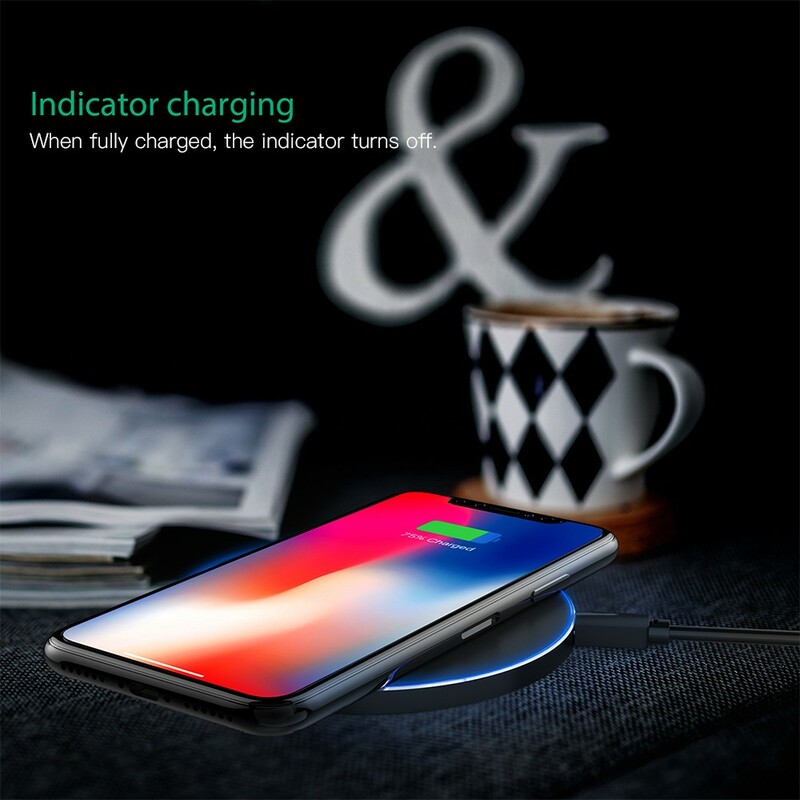 It is normal if your phone is warm or even warmer during the charging process, and it may not work well if your phone case is over 8mm. 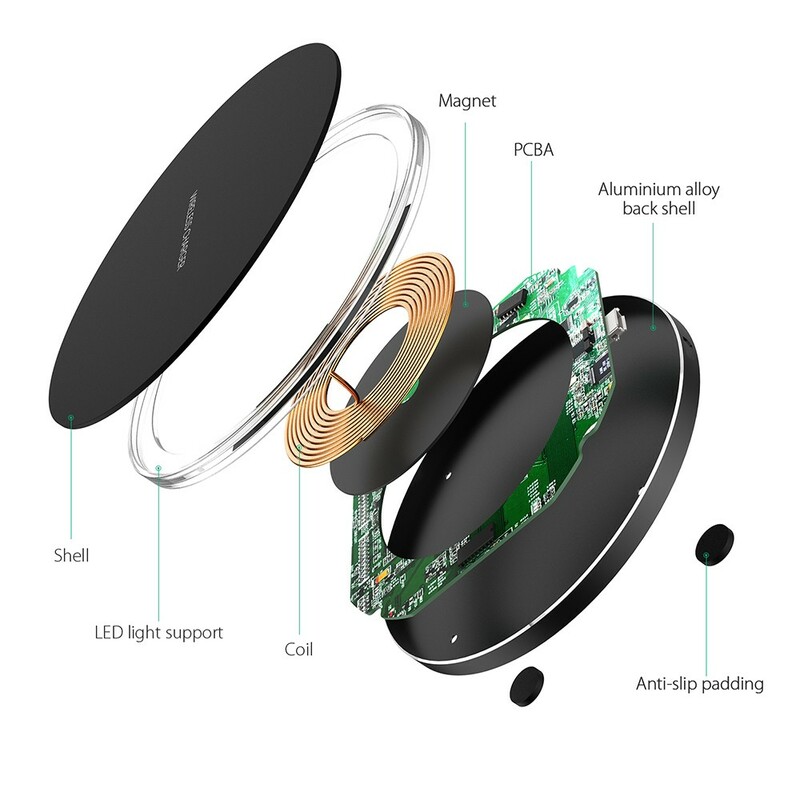 Great product & well packed! Fast postage too! Thanks! Great seller. 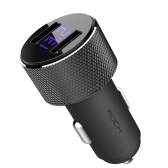 Fast shipping, good price, and great product. Thanks! Thanks. 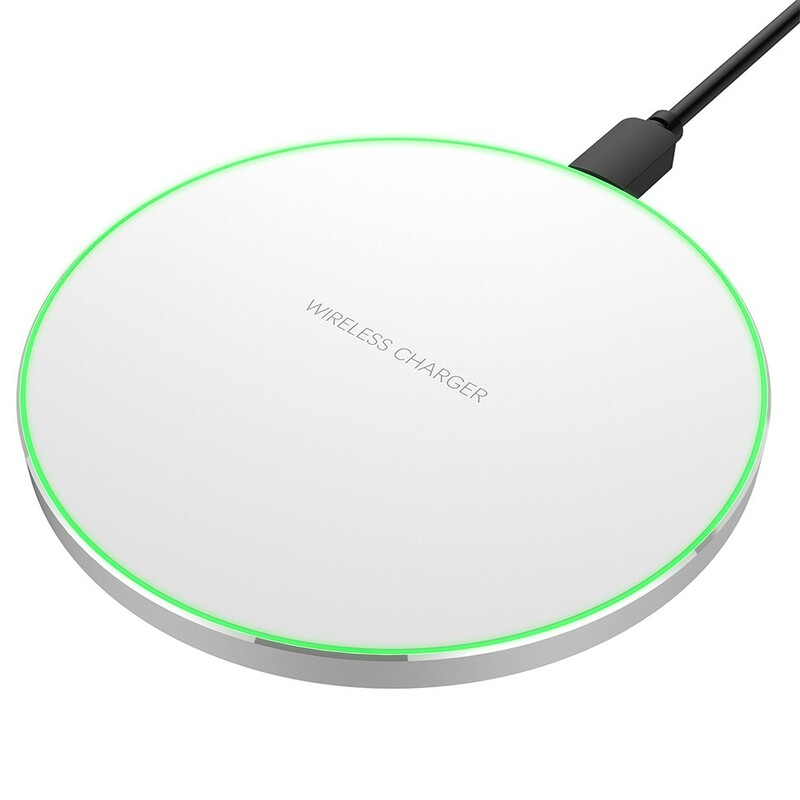 Happy with purchase of the Wireless charging pad. Fast shipping, item as described. Thank you!